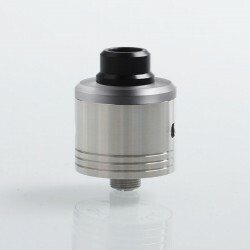 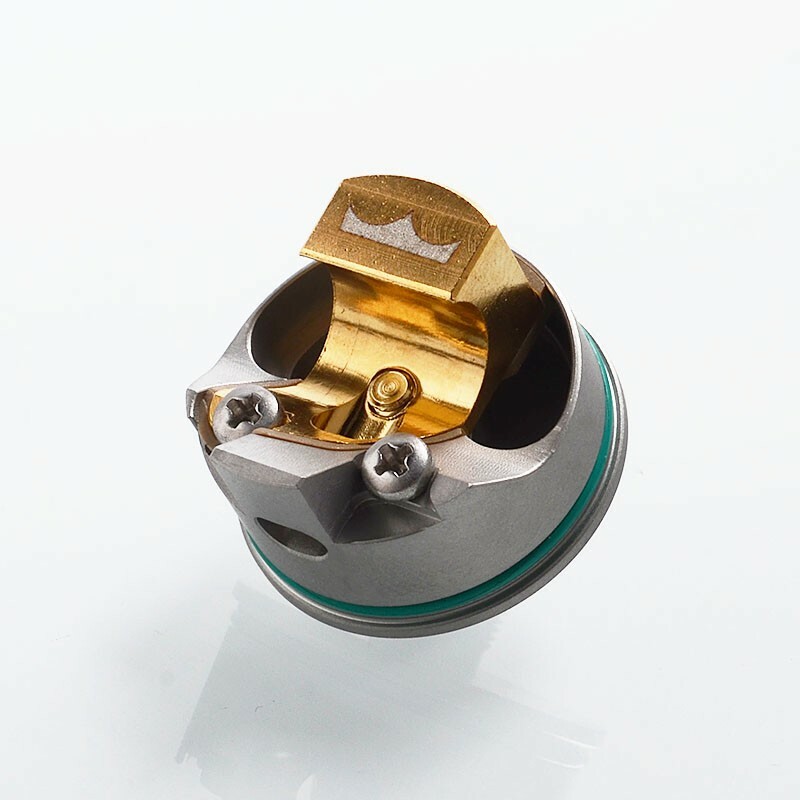 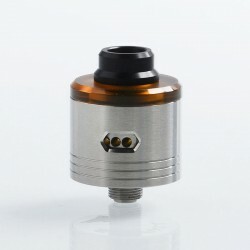 The SXK Monarchy Style RDA is a 22mm RDA constructed from 316 stainless steel. 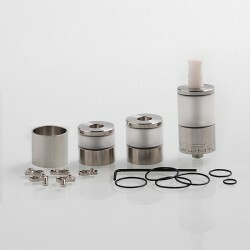 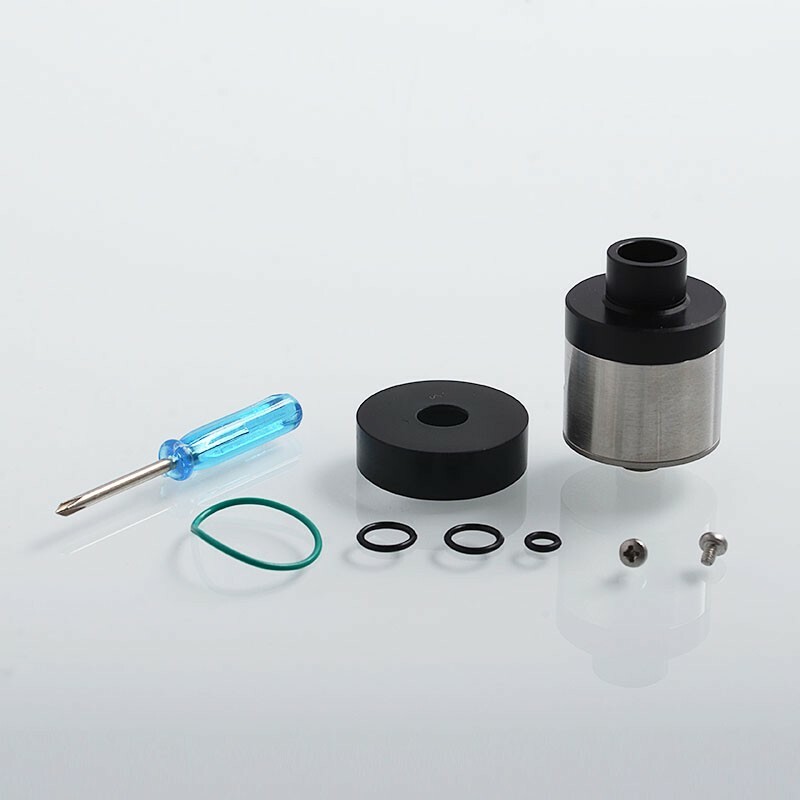 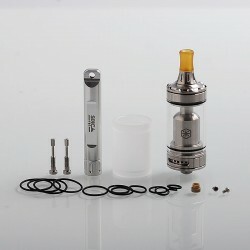 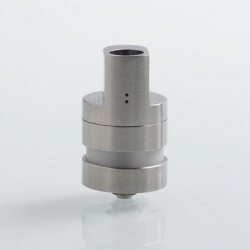 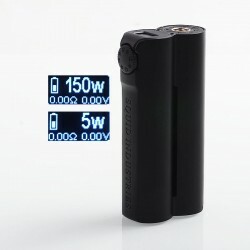 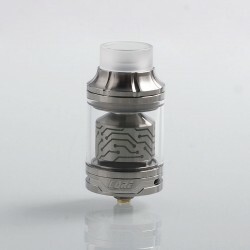 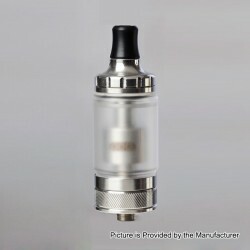 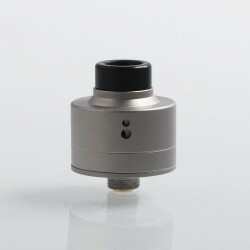 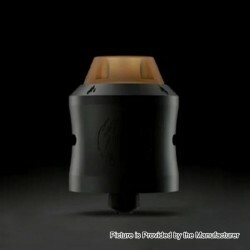 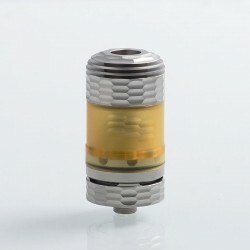 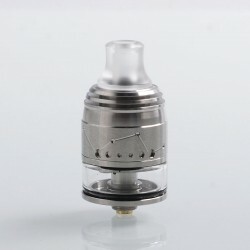 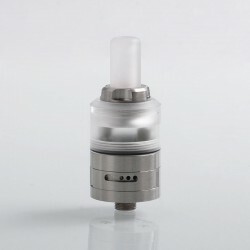 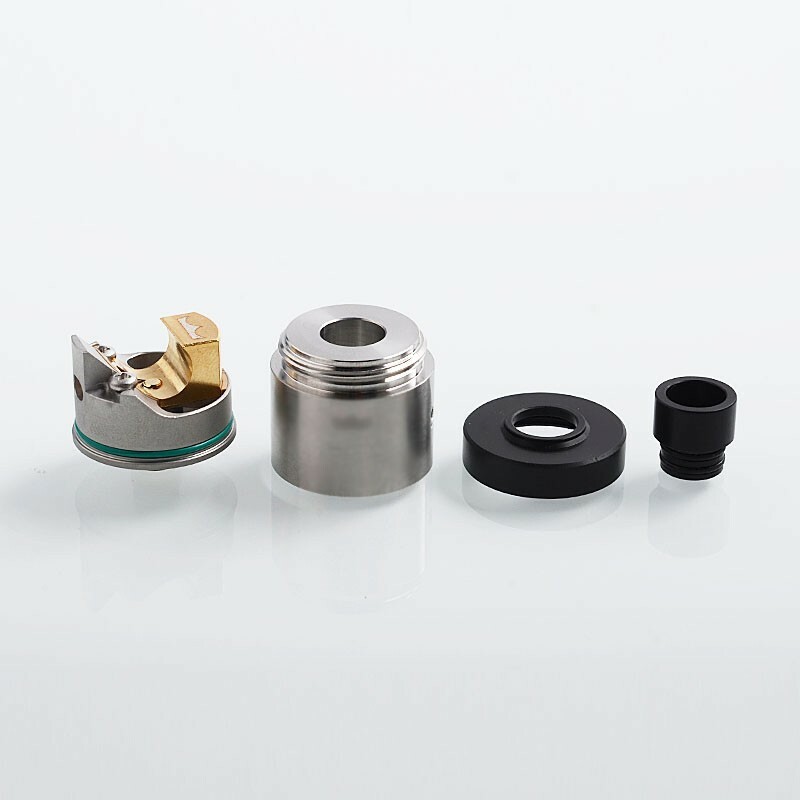 It comes with black Delrin removable drip tip, single post build deck and side airflow system. 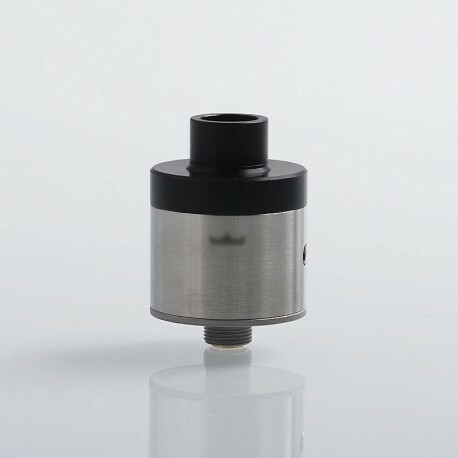 This RDA is squonk-ready.